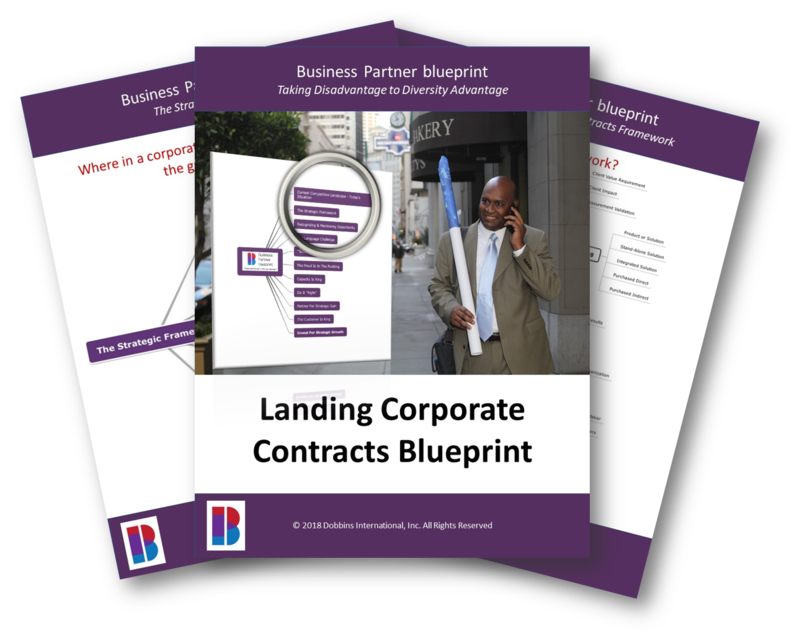 The top resource for minority and women owned businesses to land corporate contracts. Strategic alliances are quite common for businesses in today’s climate. This type of cooperation is a long-term partnership between two parties. It creates a win-win situation for both sides. A key component to the relationship is the ability of each partner to reach individual strategic business goals. These goals should be achieved quicker and at lower cost through the alliance relationship than if the individual party tries to go at it alone. 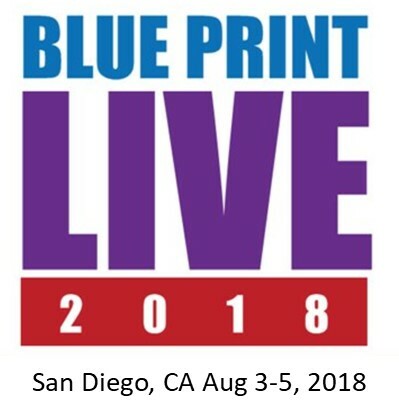 Your FREE Blueprint For Rapidly Landing Corporate Contracts - Even If YOu've Struggled In The Past!